The business and retail foreign exchange market is heavily weighted in the favour of banks. A variety of methods are employed – including opaque fees and large bid-ask spreads – to make it difficult for customers to discern whether or not they are getting a good deal. At Midpoint, we are well aware of the financial damage these tactics can cause. Recently, a well-known public relations client of ours received $10,000 (€8,726) from a US business and promptly paid it into their bank account in pound sterling; when the money was later exchanged for a trip to the US, the client only received $9,000 (€7,853). Last year, The Wall Street Journal revealed that American Express’ foreign exchange unit had “recruited business clients with offers of low currency-conversion rates before quietly raising their prices”. According to The Wall Street Journal, the bank deliberately targeted smaller companies for more than a decade, only stopping when the publication printed an article alleging similar practices at Wells Fargo. There is, of course, an argument to be made for the ease and convenience of ‘one-stop banking’, but when the costs are so high, it may not be worth sticking with one institution. Although the banking industry has a tight stranglehold on the foreign exchange market, there are ways for businesses to avoid exorbitant fees and escape ‘bait-and-switch’ sales practices. A growing number of competitors now offer lower rates and a better service than the major banks. These institutions can easily undercut high fees and fat margins, saving their customers money while still making a profit themselves. 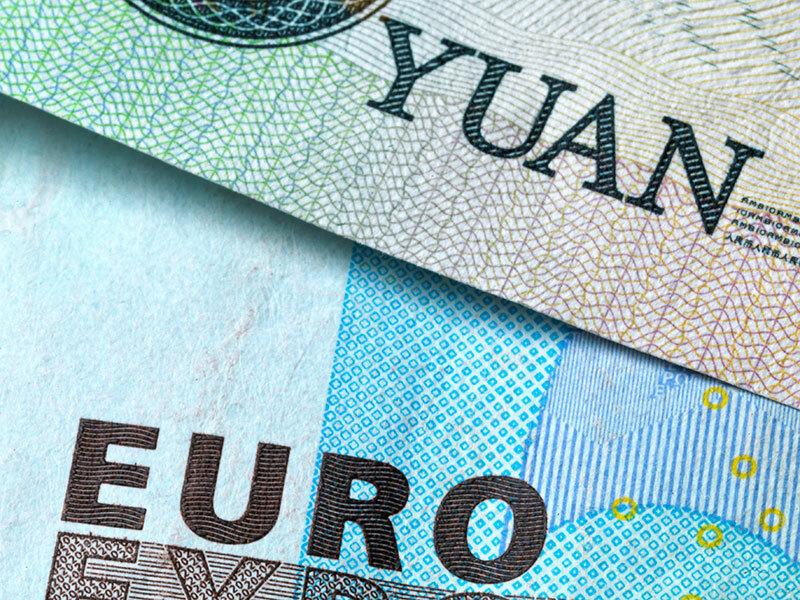 For the occasional holidaymaker looking to exchange relatively small amounts of money, foreign exchange rates don’t really make much of a difference. But for anyone buying a property abroad, savings can reach thousands of euros per transaction; for businesses involved in regular foreign exchange transactions, they can run into the millions. Essentially, there are three main points to focus on when looking for a foreign exchange bargain: the bid-ask spread, transaction fees and transmission costs. Typical bid-ask spreads for retail accounts can be as much as 300 basis points (bps). For larger amounts or business accounts, this may be reduced to 100bps. Smaller, more agile competitors will often charge as little as 150bps, dropping to 100bps if clients are willing to haggle. There may, however, be a way to reduce this spread even further. Midpoint has an entirely new business model – one specifically designed to provide the very best value for money. We use technology to cut out the middleman and provide clients with direct access to the wholesale interbank foreign exchange market. This allows companies to deal at the midpoint of the bid-ask spread in exchange for a single transparent fee that never exceeds 30bps (0.3 percent). Our research has shown that paying a modest one-off fee and dealing at the midpoint will, on average, save clients approximately £1,370 (€1,535) for every £100,000 (€112,030) traded into US dollars, and £1,360 (€1,520) for every £100,000 traded into euros. For larger sums – or for companies that make regular transactions – the savings can be significantly higher. In addition to the financial benefits, we understand the importance of convenience to our clients. As such, our technology allows anyone to open an account online in minutes, and we have a helpful team on hand to offer support every step of the way. The world of technology has come a long way in the past few years. Today, we have reached a stage where customers can open an account from anywhere in the world at the touch of a button, effortlessly sending or receiving foreign currency at the midpoint – the finest exchange rate there is.